Morris County Park Commission Registration Card purchases must be made in person at any Morris County Golf Course during the pre-season registration period and throughout the golf season. Rates are per person and are good for one golf season. *Non-county residents who purchase this card will be entitled to pay resident rates for all green fee and reservation fees. 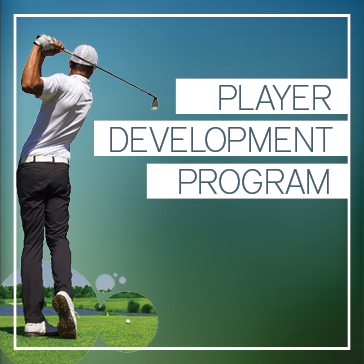 ** Warren and Sussex County Residents can play for applicable Resident Rates at Flanders Valley Golf Course and Berkshire Valley Golf Course only. Non-county and county residents who purchase this card will be entitled to pay the resident rates for all green fees. 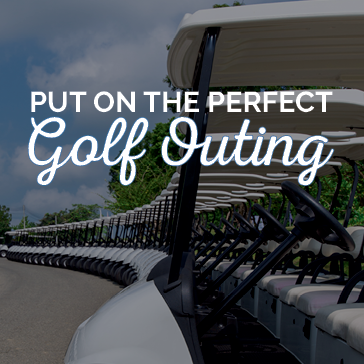 Warren and Sussex County Residents can play for applicable Resident Rates at Flanders Valley Golf Course and Berkshire Valley Golf Course only. All card purchasers will be able to make reservations up to 10 days in advance. Non Card members only 7 days in advance. A "County Resident" is a person who primarily resides in Morris County or is a taxpayer of residential property within Morris County, and is 15 and older. A “Senior County Resident” is a County Resident who is 65 and older. Proof of age is required. A “Junior County Resident” lives with a County Resident and is 12 to 14 years or pre-approved by staff. A birth certificate must be presented at registration. A “Non-Resident” is a person whose primary domicile is located outside Morris County. The Morris County Park Commission policy stipulates that a New Jersey Digital Driver License, with a Morris County address, issued after September 2, 2003 must be provided in order to obtain a Golf ID. 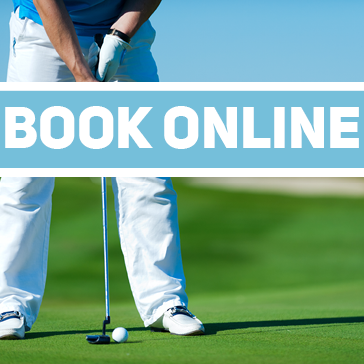 ID Cards are valid from date of purchase until the end of the current golf season.Click here to download a Registration Form. 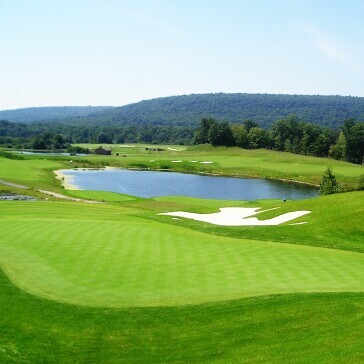 Thank your interesting in joining Berkshire Valley Golf Course. 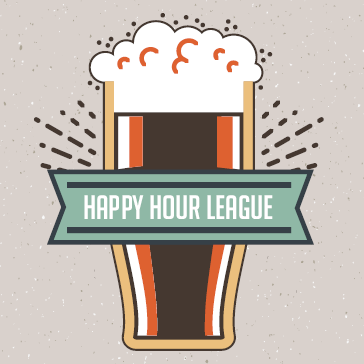 Play in the Berkshire Valley Happy Hour League this year! Call 973.208.0018 for more information and to join!